Isatu Tulla is a seven year old girl who lives with the mother in a village near Makeni, in the forest. She does not go to school because their earnings are just enough to survive. Not an unusual story in Sierra Leone. 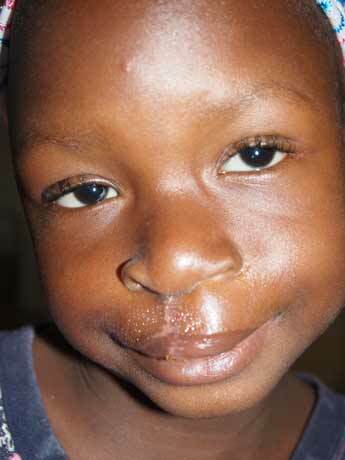 But Isatu was born with a cleft lip, and no hope of ever having it repaired. This would have increased her isolation and that of her mother, and certainly added to the difficulties of growing up in that region. 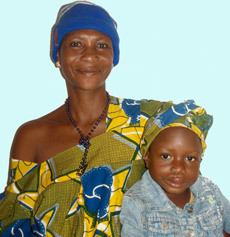 Isatu was 7 when she was brought to the Holy Spirit Hospital in Makeni in November 2009. 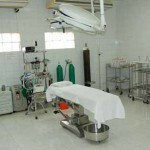 The Hospital is a small, well-run hospital which is supported by the Don Carlos Gnocchi Foundation. 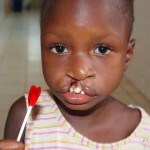 In November 2009, the first Resurge Africa / Don Carlos Gnocchi reconstructive surgery mission treated 33 patients. Isatu was one of them. She will recover completely, and be free of the stigma that cleft lip can bring in her community. 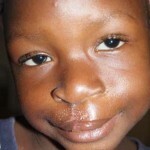 The partnership between ReSurge Africa and Don Carlos Gnocchi Foundation at Holy Spirit Hospital aims to bring essential reconstructive surgery services to Sierra Leone. 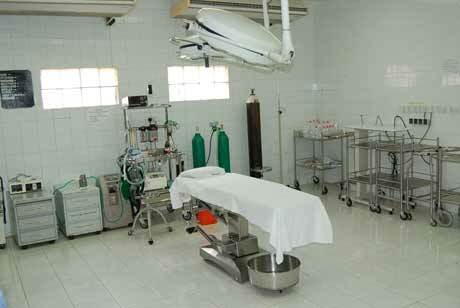 This model has been extremely successful in establishing a fully-fledged Reconstructive Surgery Unit in Ghana. 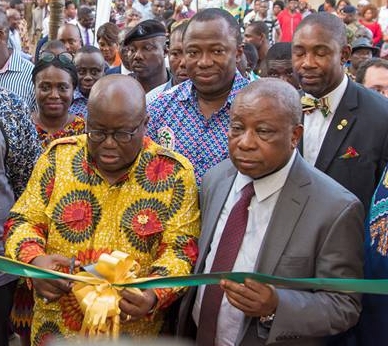 This RPSB Unit in Ghana will now act as the hub from which hospitals like Holy Spirit will be supported, and staff trained to set up their own service. 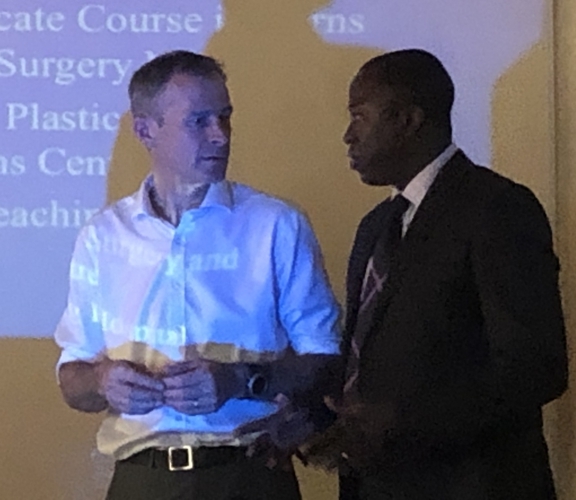 Volunteer surgeons from the UK, alongside Ghanaian surgeons trained by ReSurge Africa will support and train Sierra Leone doctors.